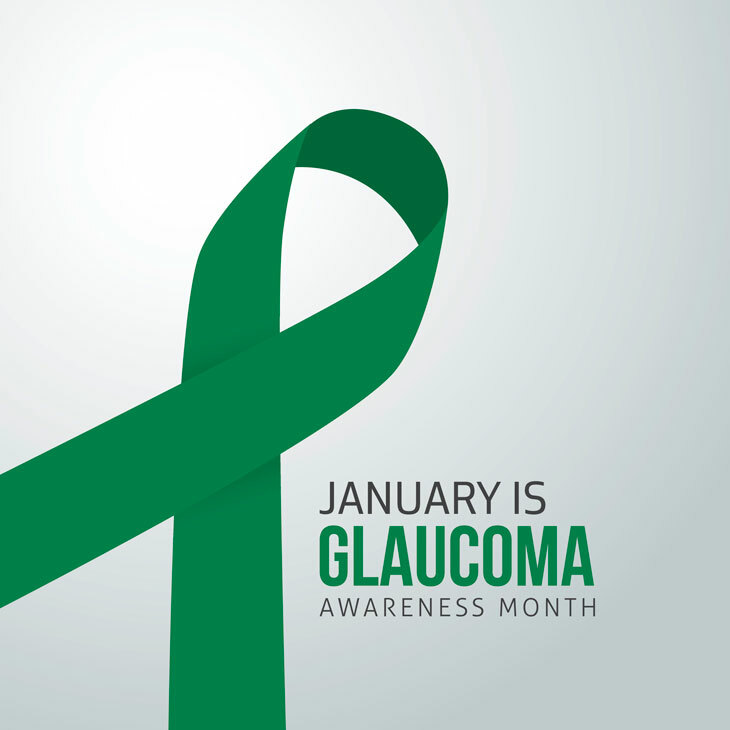 January is National Glaucoma Awareness Month, a time for getting the word out about this disease that is the top cause of preventable blindness. Have you had your eyes checked lately? More than 3 million Americans currently suffer from glaucoma, a disease that is alarming for its stealth and severity. Known as “the sneak thief of sight,” glaucoma often shows no symptoms until some portion of vision is permanently lost. By 2030, as many as 4.2 million U.S. residents are expected to suffer from glaucoma, according to National Eye Institute projections. Worldwide, half of the 60 million individuals with glaucoma don’t know they have the disease. Glaucoma is more than an eye disease. The Mayo Clinic defines it as a group of eye conditions resulting in optic nerve damage, which may cause loss of vision. Glaucoma is one of the leading causes of blindness in the United States, and African Americans age 50 and older are at higher risk for developing this eye condition than any other ethnic group. As such, early detection is vital in preventing further damage that could lead to complications with sight and possible blindness. Despite the often-dire outcomes of glaucoma, damage from the disease is preventable. 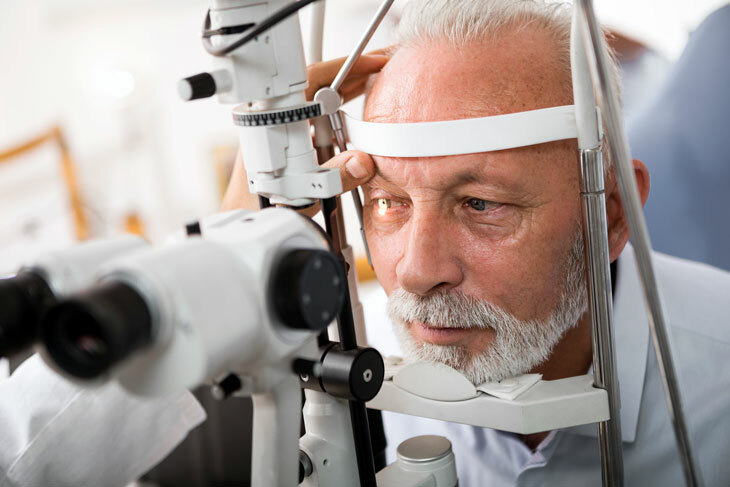 So, what difficulties do glaucoma sufferers experience in their daily lives, and how can seniors prevent vision loss from this thief of sight? Loss of vision can affect just about every aspect of seniors’ daily lives, including driving, walking and even working around the house. Even when vision is not entirely lost, glaucoma patients may have difficulty with reading, activities that require peripheral vision and adapting to adjustments between light and dark. Falls and traffic accidents increase when individuals suffer from vision impairment. One study found that individuals with glaucoma had a three times greater chance of having fallen within the past year. It's important to check with your eye care professional to discuss the schedule best for you. He or she may advise you complete eye exams more often depending on your overall eye health, risk factors, and medical history. Do my symptoms indicate glaucoma? Do I need tests to confirm my diagnosis? Which ones? What are the recommended treatment options? Should I restrict my activities in any way? What is my long-term prognosis? Are there any self-care measures I can incorporate? Will I need to see other health-care professionals? How can I manage glaucoma along with other medical conditions? 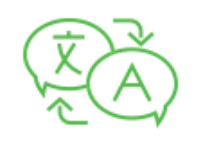 How often should I expect to return for follow-up? Be sure to thoroughly and accurately describe your symptoms to your doctor and to provide her with a list of all medications, vitamins and other supplements you’re taking. What symptoms should I be aware of? What symptoms will tell me my condition is worsening? Are there any lifestyle changes I can make to help my condition improve? What are my treatment options? How long will the treatment last? Will there be any follow-up treatment? What do I need to do to prepare for the treatment? What kinds of medication will you prescribe? How will this medication affect current medication I am taking? Prescription eye drops to lower pressure in the eyes by improving the process of draining fluid or decreasing the amount of fluid the eye produces. Oral prescription medicines that may be used along with eye drops. Side effects may include depression, upset stomach, frequent urination, kidney stones and a sensation of tingling in toes and fingers. Laser therapy and surgical procedures. Complications may include inflammation, pain, infection, bleeding, high or low pressure in the eyes, and possible loss of vision. When asking questions and reviewing options with your eye care professional, remember to take notes so you can refer back to important topics discussed during your visit. You may also find it helpful to invite a friend or family member along on your appointment. Having a support system and second set of ears can come in handy later. Many senior living communities offer support services and volunteer staff that can travel with you to and from your appointment. If your senior living community provides supportive services, take full advantage. Some communities have partnerships with social workers at local hospitals that can help you with any financial hardships you may have. Check with the staff at your senior living community and ask about low cost or even free eye exams for seniors in Pennsylvania—or your local area. Medical professionals note that there are some steps seniors can take at home to promote eye health and control pressure in the eyes. Eating a healthy diet including nutrient-rich fruits and vegetables won’t directly influence eye pressure but supports overall health. Safely exercising on a regular basis, on the other hand, may help decrease eye pressure in some cases of glaucoma. Using a wedge pillow to keep your head raised while you sleep also can help. Most importantly, experts say, don’t allow glaucoma to limit your vibrant lifestyle. Treatments for glaucoma will continue to improve; meanwhile, trust your judgment to stay safe, but continue engaging in the activities you love. Start the year off with a happy, healthier you. 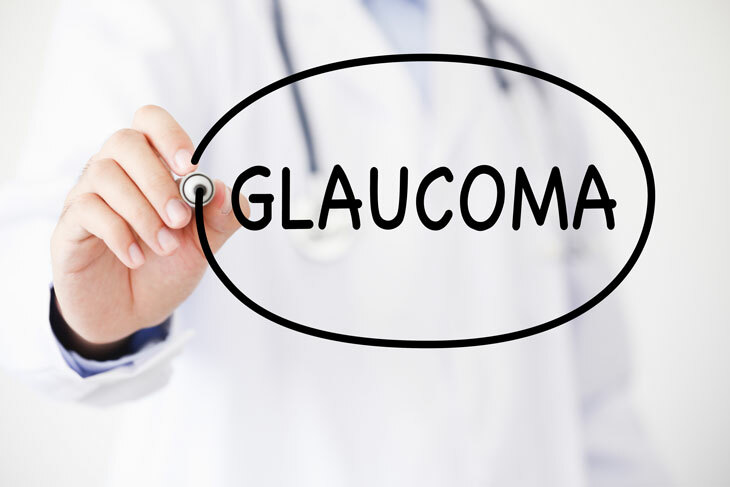 Know the facts about glaucoma and make an appointment to see your eye care professional today.